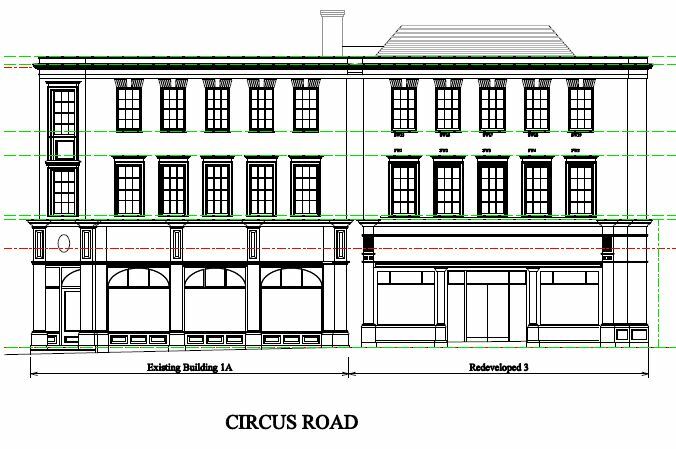 The site at Circus Road is to be redeveloped to provide additional restaurant space on the ground and basement levels with 3 residential apartments on the 1st floor and a penthouse on the 2nd floor. 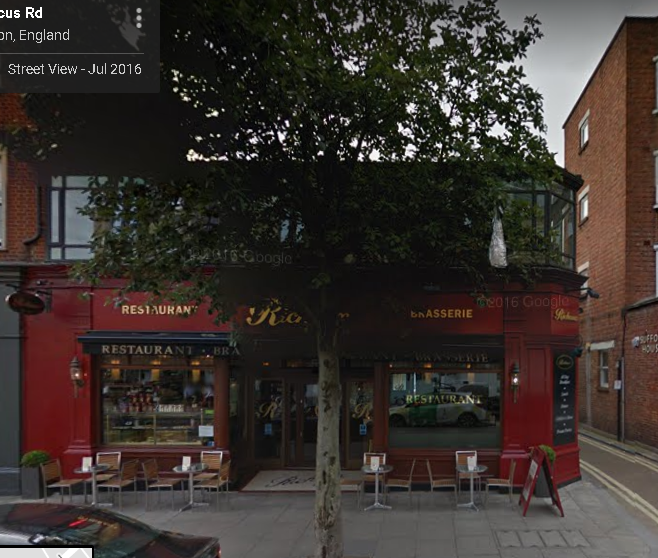 The site was previously operated by a well known restaurant that served the local community for many years. 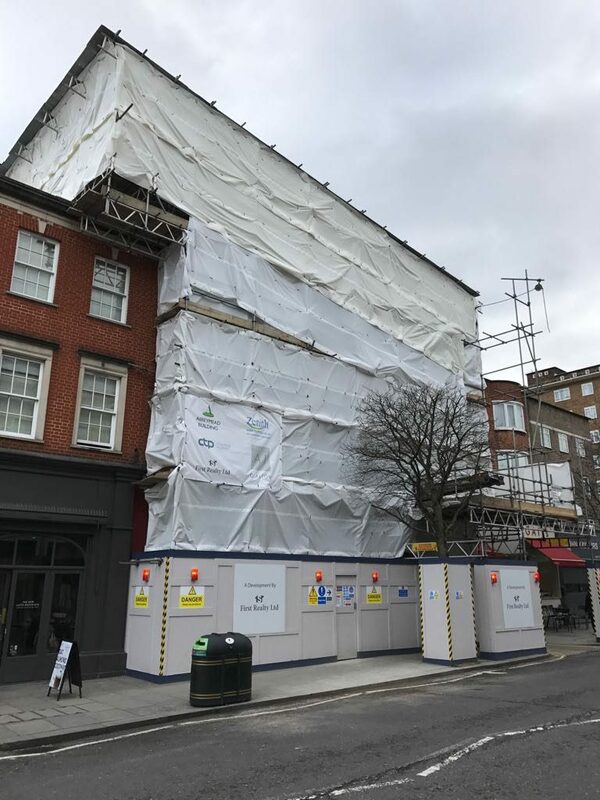 The proposed development involves the demolition of 75% of the above ground level existing structure and an excavation of a new basement increasing the existing basement by 85 %, the remainder of the site contains a small basement which is to remain. Abbeymead Building Ltd , a Chartered Building Company, have worked closely with the clients project team to develop a construction sequence which would minimise programme time for both the basement and superstructure phases. 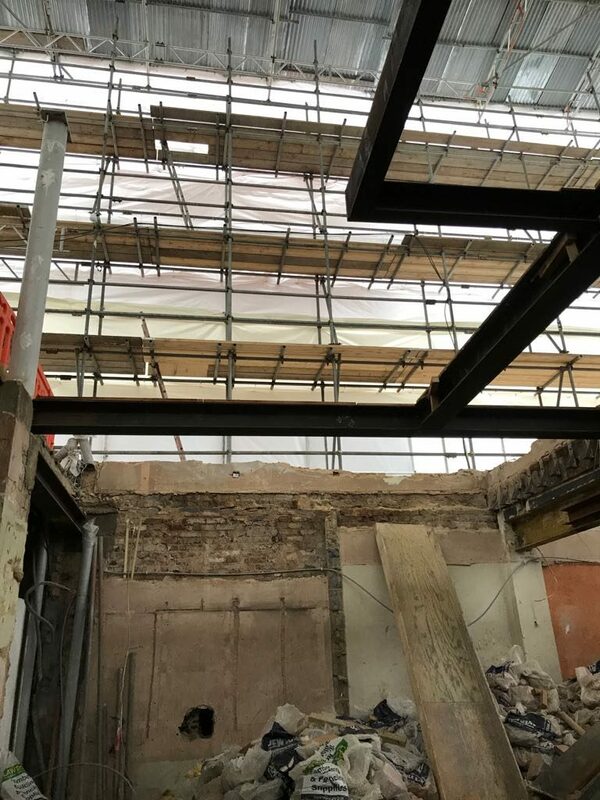 The original proposed sequence of works has been changed to allow a hybrid top down construction sequence which allows for early casting of the ground floor slab ,which in turn releases the steel frame to be erected whilst the basement works are completed. This has resulted in time savings within the construction period and therefore allowing Abbeymead to release control of the building earlier than planned to the fit out team. less disruption to our residents.